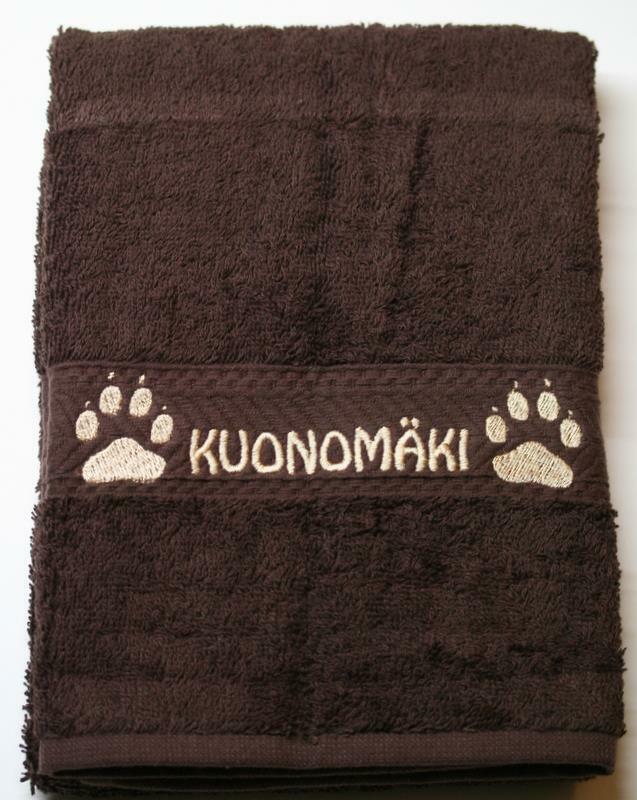 Korkealaatuiset 50×70 cm pyyhkeet 18 eri herkullisessa värissä. 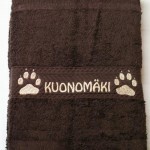 Oiva lahjaidea! 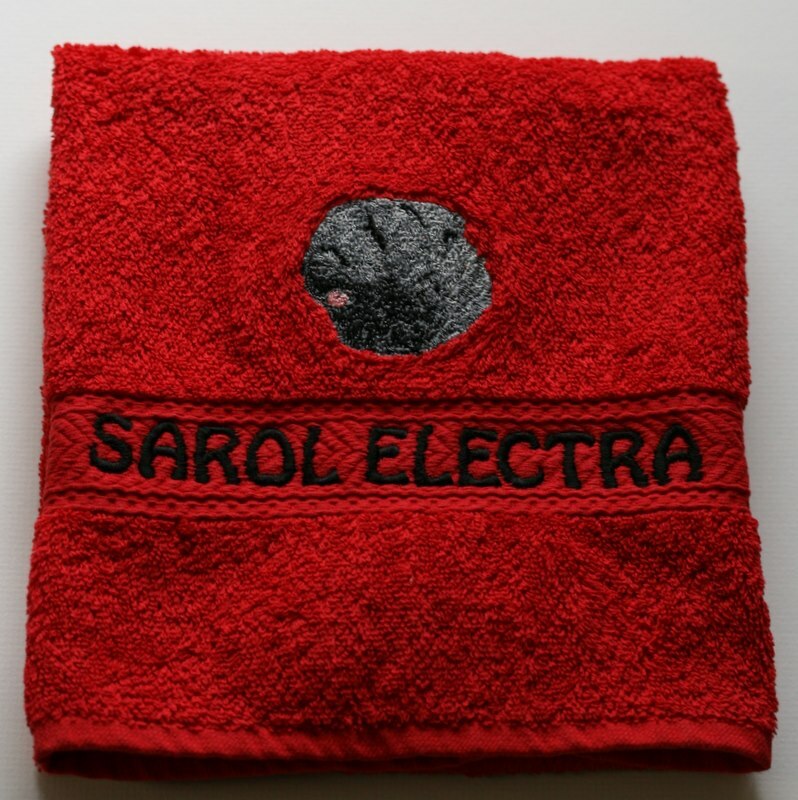 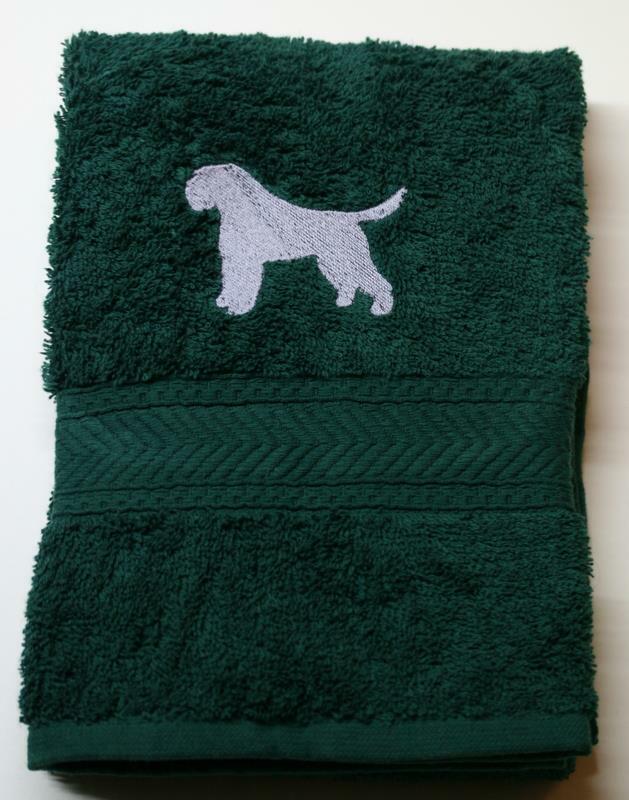 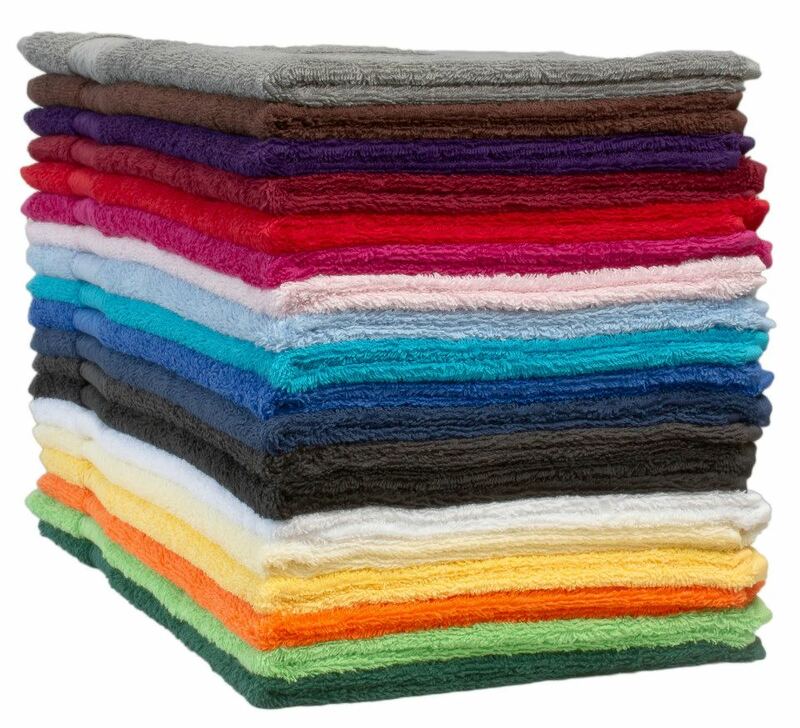 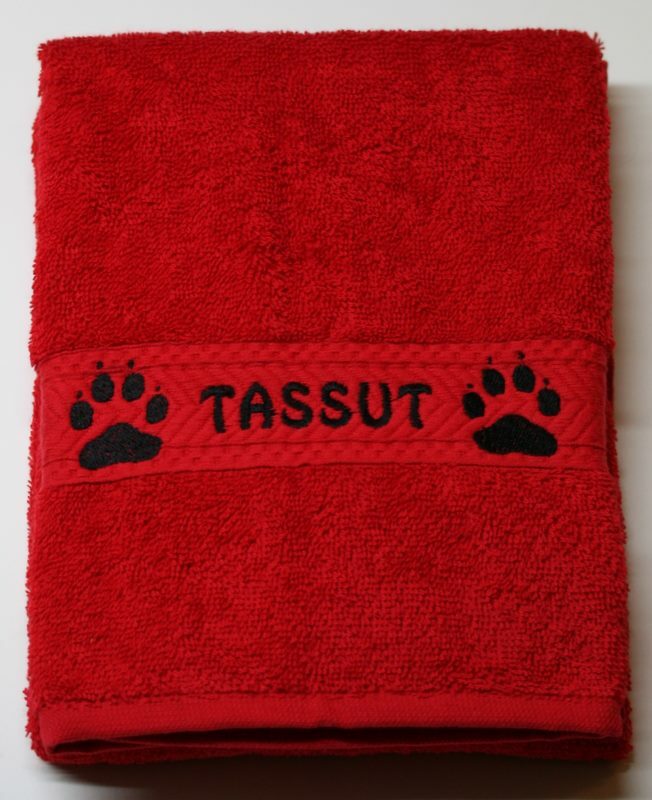 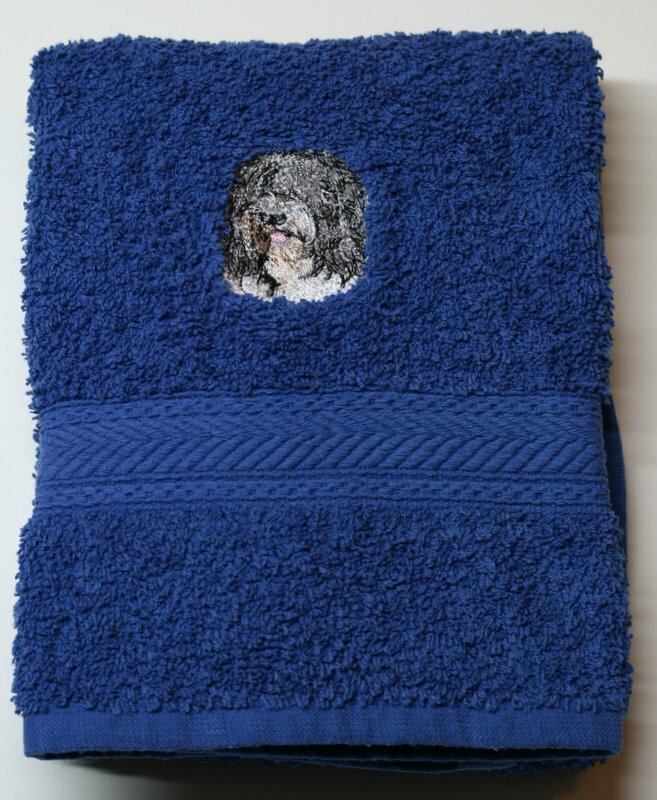 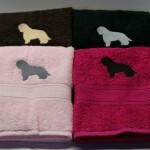 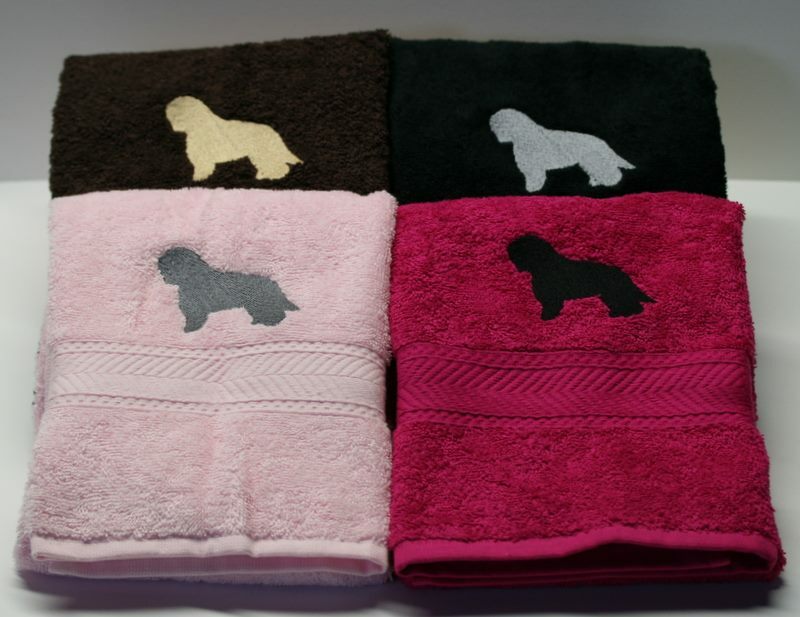 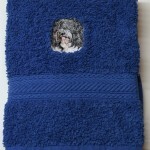 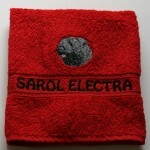 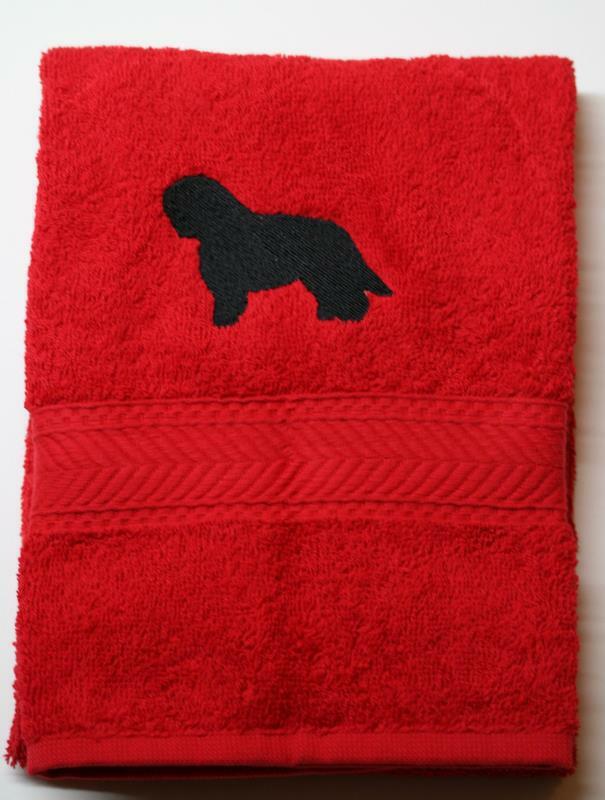 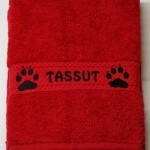 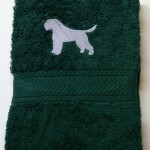 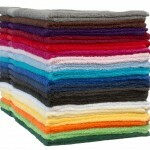 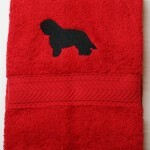 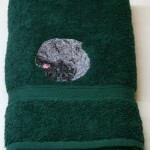 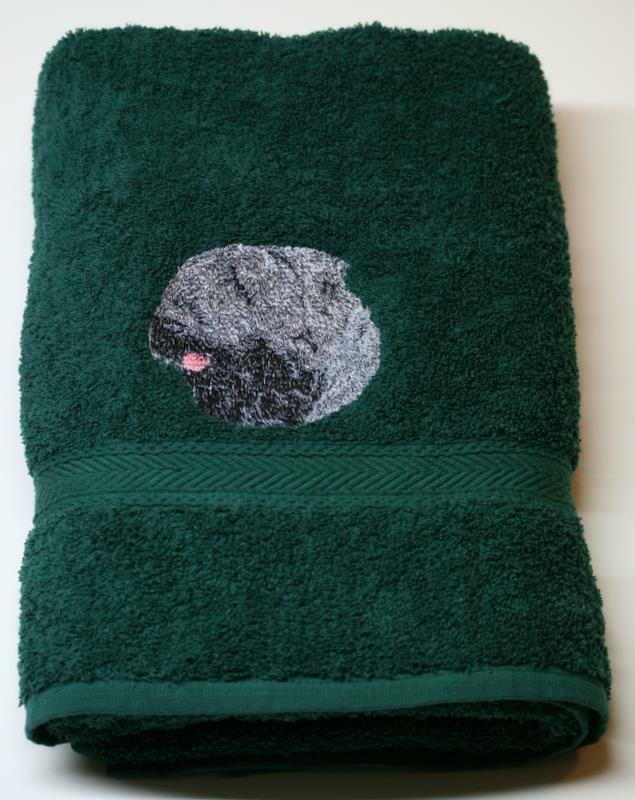 High quality 50×70 cm (20×28″) towels in 18 delicious colors for you to choose from. 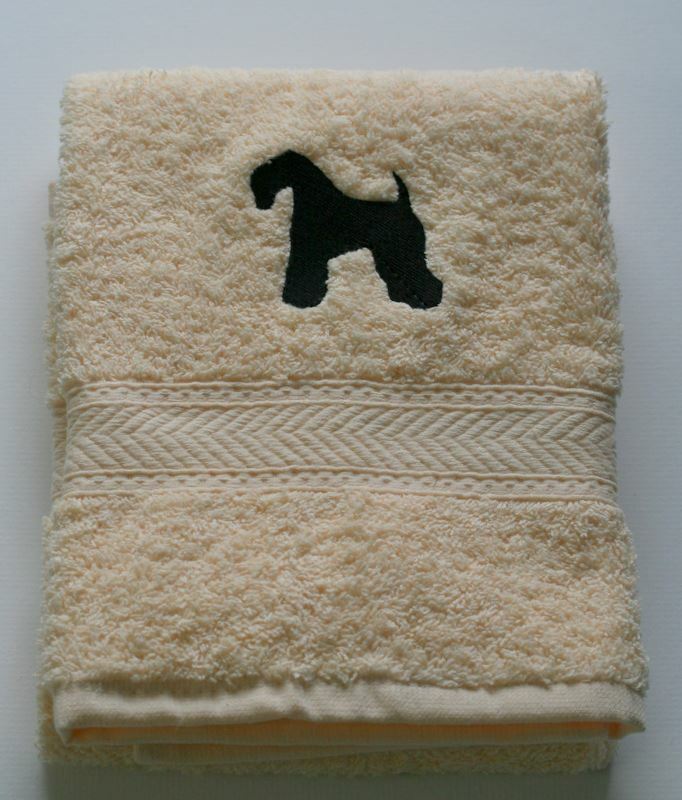 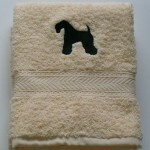 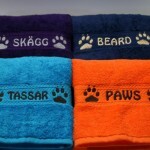 These are also ideal gifts for those precious little paws and beautiful beards! 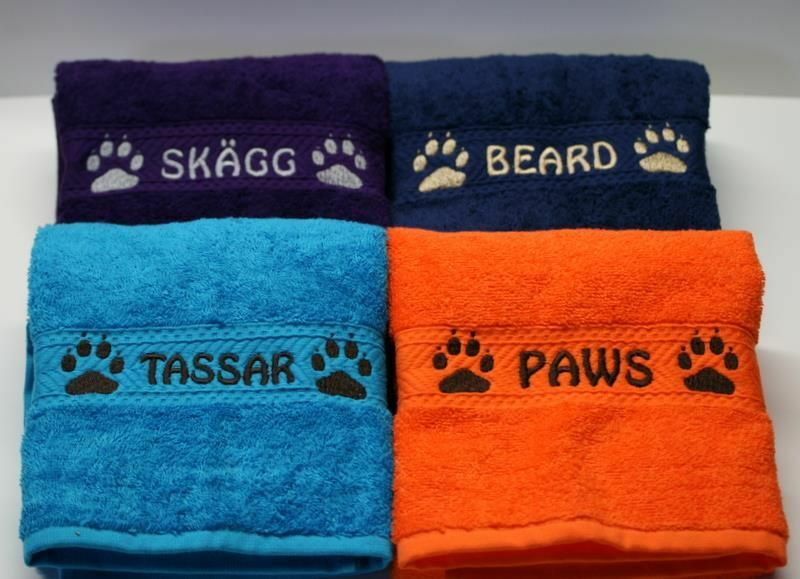 And yes, we ship worldwide!